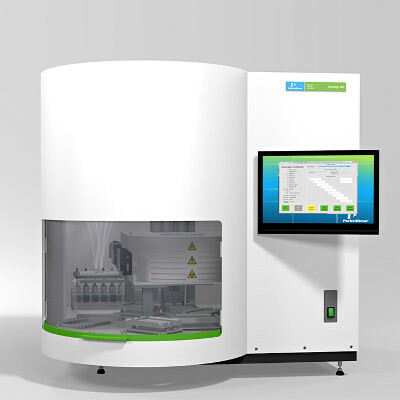 Experience the revolutionary compact benchtop design of our newly developed chemagic 360 Nucleic Acid Extractor. Based on the well-established chemagen Technology, the system offers a flexible solution for different sample processing and throughput needs. Configurable with three kinds of chemagic Rod Heads (see table below) the system can process sample volumes from 10 μl – 10 ml. - Huge kit portfolio – whole blood, saliva, serum/plasma etc. To support our automation needs, the system is equipped with the chemagic Software and the chemagic Dispenser 360. 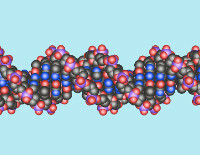 These allow LIMS-compatible bar code reading/sample tracking and automated buffer filing for all volume applications.